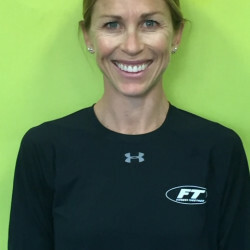 Get to know our friendly Fitness Together® Personal Training Staff at Dana Point. I am here to help you achieve your health and fitness goals and have fun while you are doing it! Originally from Pensacola, Florida, I received my bachelor's degree in Exercise Science from the University of West Florida and am currently a Certified Strength and Conditioning Specialist (CSCS), a certification utilized in the college and professional sports organizations to maintain athletes in top physical condition, as well as a Certified Level 1&2 Functional Movement Specialist (FMS), a standardized approach to assessing fundamental movement, identifying limitations and asymmetries, and developing individualized corrective exercise programs. For the past 15 years I have been working with clients one on one to reach their goals and get more out of life including post rehab, weight loss, older adult populations and athletes. My goal as a fitness professional is to motivate my clients and make exercise a fun part of their lives. Whether it's being able to get stronger, lose weight, get out of bed without pain, or just simply increase your overall health, I want you to feel comfortable with us and our facility's intimate design. My staff and I are eager to start you on a journey that will change your life forever. Contact me at any time to start your journey! As a Certified PN Nutrition Coach, I am very passionate about fitness, nutrition and family. I see the value in eating well and moving well in order to live well. My husband Kyle and I work together on creating and maintaining a lifestyle that is balanced and sustainable. We enjoy spending time at the beach and anywhere OUTSIDE with our five year old twin boys. We are both fans of physical activity and proper nutrition (aka yummy food that’s also good for you). Eating well and staying fit help our family stay happy and healthy! Our goal is to share our passions with our community at Fitness Together Dana Point. Christian is a graduate from Cal State Fullerton where he earned a B.S. in Kinesiology. Upon graduation, he further advanced his education in the field of health and fitness by becoming a Certified Personal Trainer (CPT) through the American College of Sports Medicine. He joined Fitness Together in December, 2005. 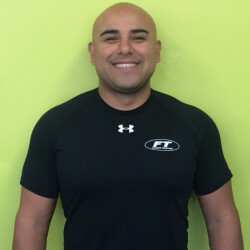 After working as a personal trainer for Fitness Together in Ladera Ranch for some time, he joined the Fitness Together Dana Point team in November, 2011. He grew up in Tustin and attended Santa Margarita Catholic High School. In high school, Christian played football and also ran track and field where he was not only a member of a record setting relay team his senior year, but also won the Coaches Award for two consecutive years. Christian’s goals today are to continue to grow as a personal trainer by seeking knowledge in the field of exercise science. In his spare time he enjoys snowboarding/wakeboarding, strength training, sports and playing guitar. Christian has one goal for clients -- that they see RESULTS! He believes a healthy lifestyle consisting of daily exercise & good nutrition can be attained by anyone that’s willing to put in the work and make a commitment to their health! Earvin graduated from Cal State Fullerton and received a B.S. in Kinesiology. 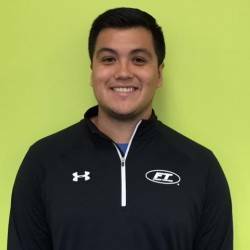 Upon graduating college he pursued his career in personal training and became a Certified Strength and Conditioning Specialist (CSCS) through the National Strength and Conditioning Association. In Earvin’s first couple years of personal training, he gained extensive experience working with older adult populations. 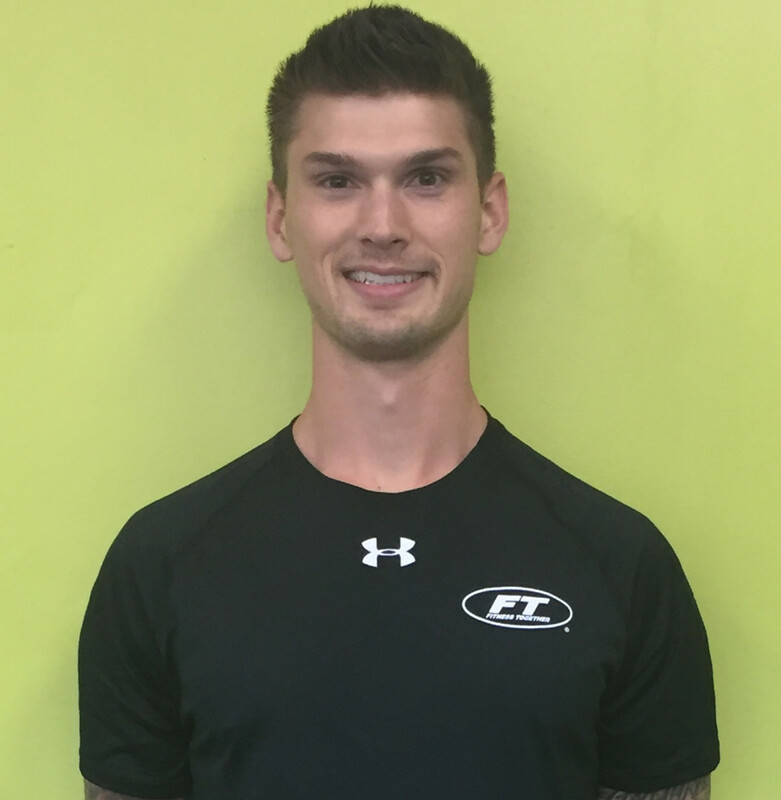 He joined the Fitness Together team in April, 2016 and has since worked with a wide variety of individuals, of all ages and capabilities, with an assortment of fitness goals. Earvin grew up in Costa Mesa and graduated from Estancia High School. He loves sports – especially soccer, which he began playing at the age of four and continues to play today. His positive attitude and happy go lucky attitude is sure to put a smile on your face even during the most grueling of workouts!! 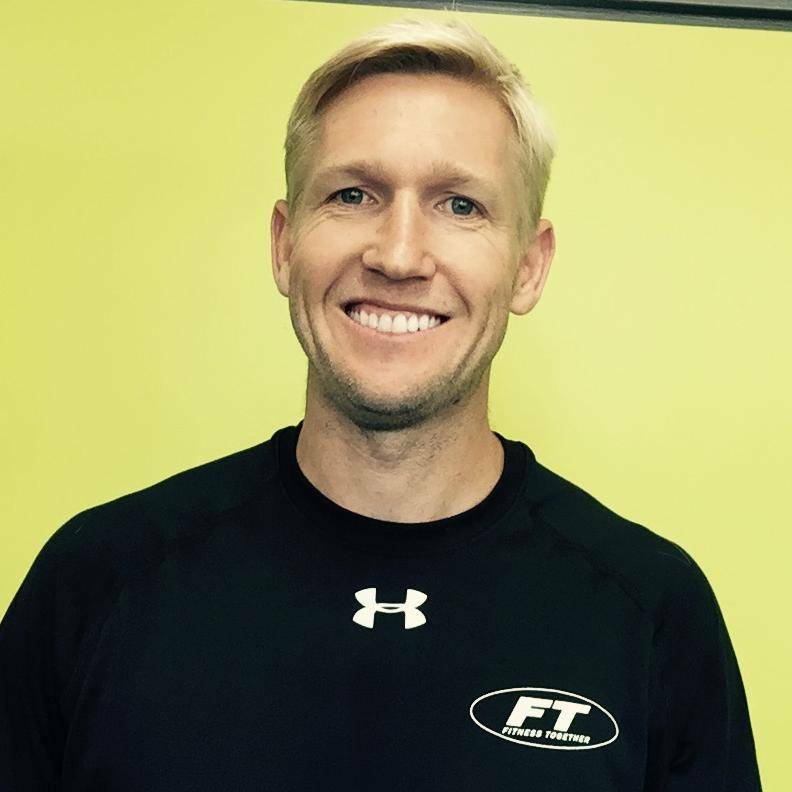 Spencer is a very knowledgeable and committed fitness professional dedicated to providing our clients with high quality training. He received his Bachelor’s degree from Cal State Northridge with an emphasis on Health & Nutrition. In addition, he holds a certification from the National Academy of Sports Medicine in Personal Training & Nutrition and is studying to become a Certified Corrective Exercise Specialist. Spencer has been involved in fitness and athletics his whole life as an elite athlete and as an Undergraduate Manager for the Cal State Northridge baseball team. He was drafted by the New York Yankees in the 2011 MLB Amateur Draft but opted to go to college and play collegiate baseball. In years 2009-2011 he was ranked as the #1 baseball prospect in Washington State and in 2011 he was ranked top West Coast League prospect by Baseball America at #5. Spencer is passionate about personal training, fitness, nutrition, and coaching. Throughout his career he was able to train with some of the most knowledgeable fitness professionals in the industry. His goal is to apply his extensive experience and knowledge to help others better their lives through fitness and training. In his free time he enjoys playing his collection of guitars or can be found enjoying his favorite books outside. Nikki graduated from the University of Central Florida where she received a B.S. in Sports and Exercise Science. Upon graduating college she left one sunshine state for another, moving from Florida to California. She pursued her career in personal training and is a CPT (Certified Personal Trainer) through the American Council on Exercise. Nikki took a non traditional path in the world of sports & athletics. She began surfing at the age of 8 and and quickly sharpened her skills by the age of 12 and shortly after began traveling as an athlete for the USA surf team, with her greatest accomplishments being a bronze medalist at the ISA World Games and two time California Governor's Cup winner at the Surfing America Championships. Nikki has a zeal for personal training, healthy lifestyle choices, and a passion for helping others discover and adopt this lifestyle too. She has experience working with clients of all ages, athletes, individuals post physical therapy rehab, and weight loss. 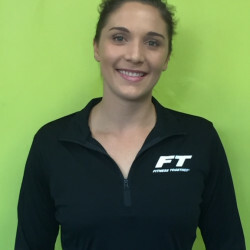 Her goal is to continue to expand her knowledge in the field of personal training and to bring success to each and every one of our clients. In her free time she loves to surf, strength train, hike, run, sing and play guitar.